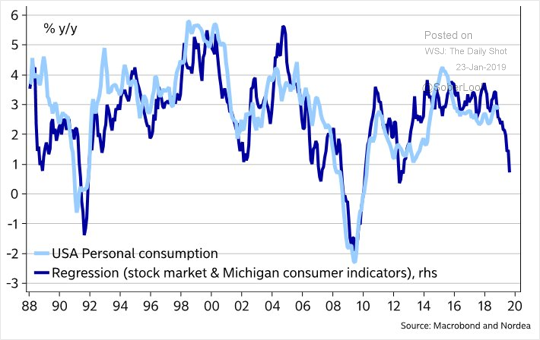 The United States: Are sentiment indicators (driven in part by the government shutdown) signaling a sharp deceleration in consumer spending? 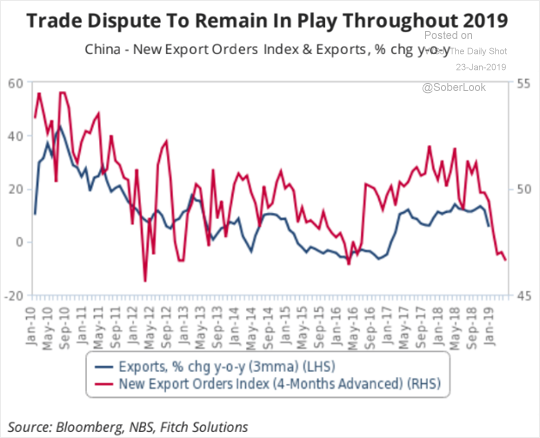 China: Exports are expected to slow in the months ahead. 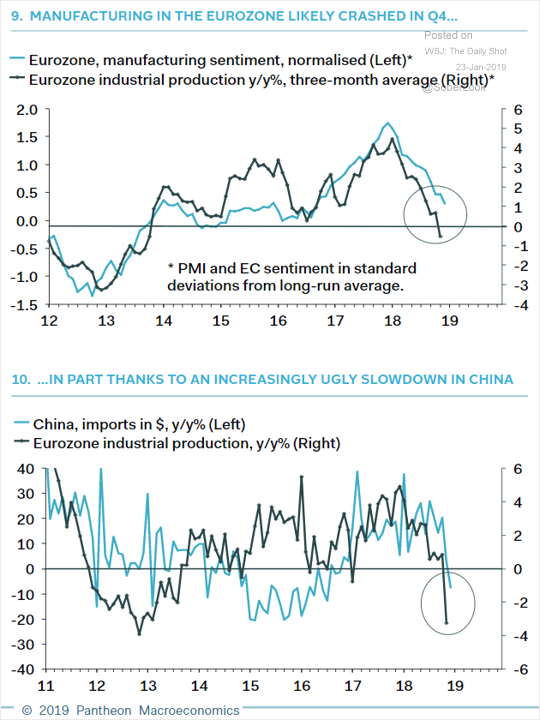 The Eurozone: China’s slowdown has been one of the key drivers of economic weakness in the Eurozone. 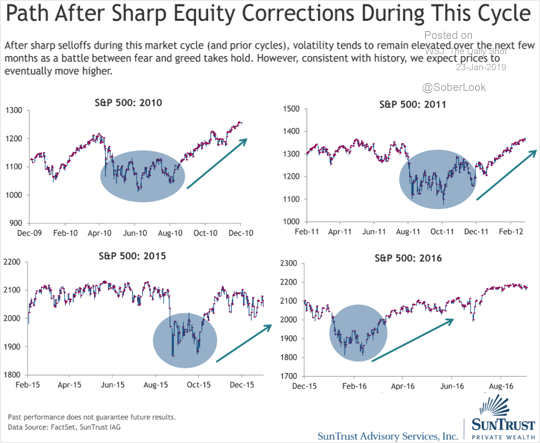 Equities: Here is what happened with the recent market corrections. 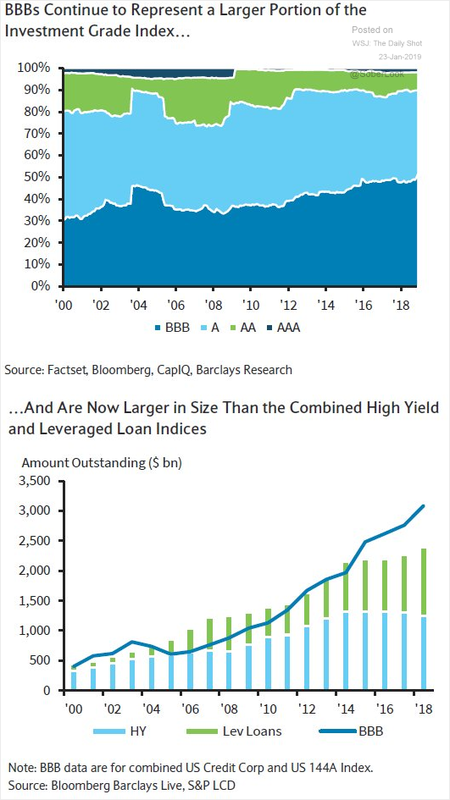 Credit: Below is another chart on the size of the BBB corporate bond universe. 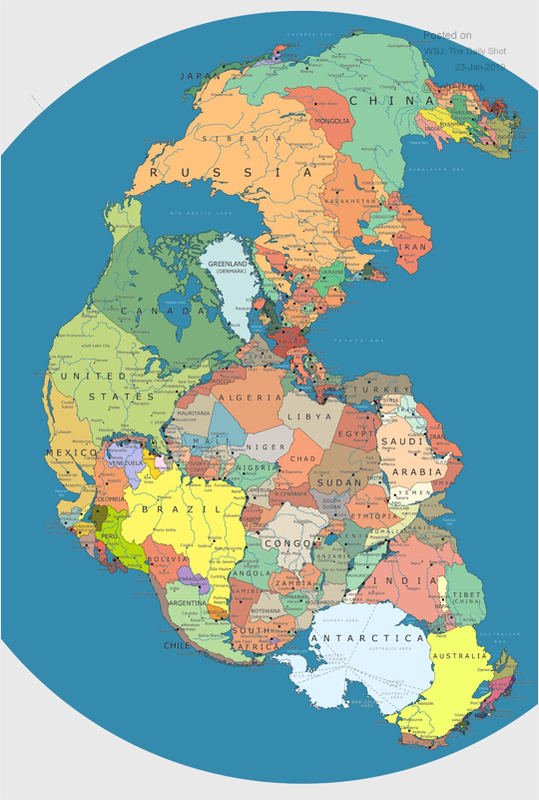 Previous Previous post: Best Way to Short China?